Propulsion, from the Latin words pro meaning before or forwards and pellere meaning to drive is, as this Latin word implies, the art of pushing ahead, and in space this means to push a spacecraft to accelerate it. 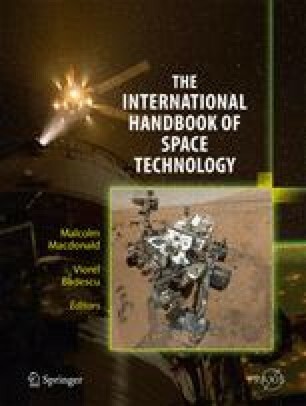 Durante, M., and Bruno, C., (2010), “Impact of rocket propulsion technology on the radiation risk in missions to Mars”, Eur. Phys. J. D, published online, 16 February 2010, DOI: 10.1140/epjd/e2010-00035-6.